Tonight is open night at the space, and we have various plans! 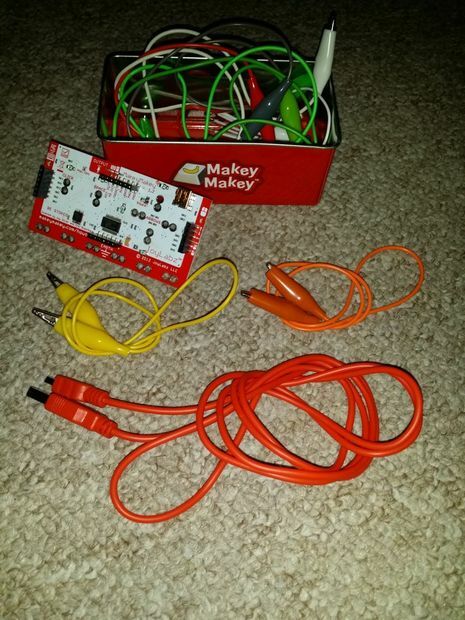 We’re going to do a few things with Makey Makeys (we planned to do that last week, but there was so much else going on that we didn’t get that far! ); Nigel is going to be working on an access control system powered by a Raspberry Pi and an internal door opening swipe screen device using a Makey Makey and assorted electronics and lights. Will has made a bench for the laser cutter so we’re hoping to get it set up and running too. We have a bank account which means we can now accept membership subscription payments! Come along to the Heritage Centre from 5pm onwards and join us!